Clio and Maurice is the name of an impossible duo. A voice and a violin are merging and colliding, in search of a common dimension. It is composed of the soul singer Clio Colombo and the violinist Martin Nicastro (Pashmak). The duo was born in August of 2017 and since then the two played in some of the most popular venues in Milan. In 2018 they toured Germany and France, and they will be soon in England and Netherlands. They are currently recording their first EP. 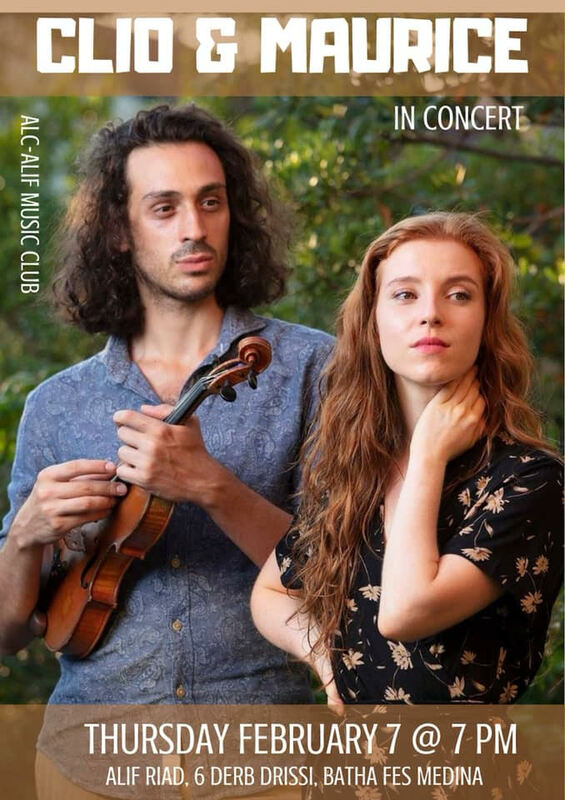 This concert, organized by the ALC-ALIF Music Club, is free and open to the general public.